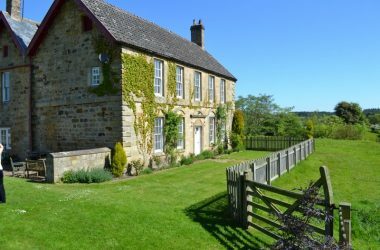 Welcome to Tosson Tower Farm en-suite bed & breakfast accommodation near Rothbury in the Alnwick countryside of Northumberland National Park. 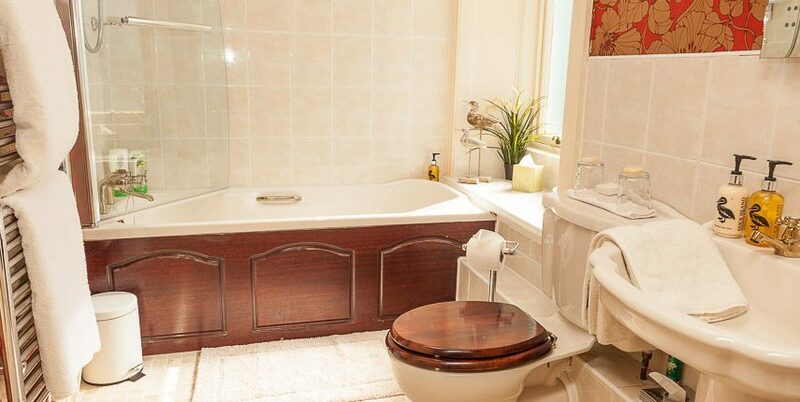 Welcome to the first steps towards your holiday in beautiful, rugged Northumberland, England most Northerly County. Believe me, you’ll find nowhere quite like it. 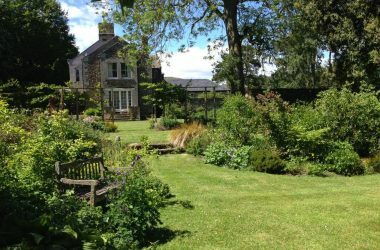 This fascinating region has huge expanses of unspoilt countryside, proud castles such as Lindisfarne and Bamburgh, a glorious coastline and lively market towns and villages. 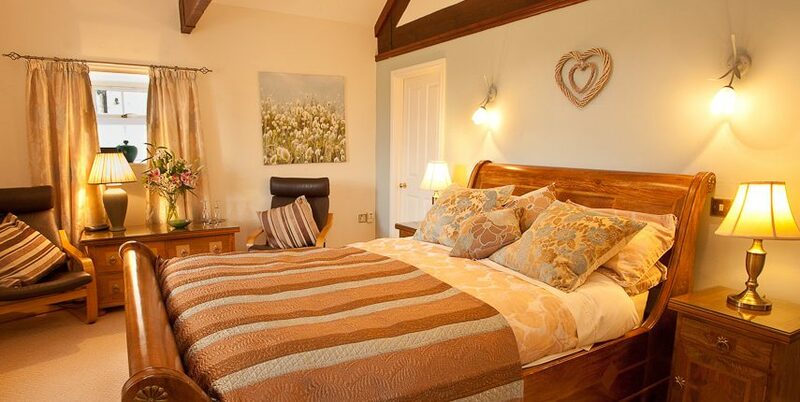 Our award-wining farmhouse is steeped in history and was formerly a drover’s inn called the Royal George. 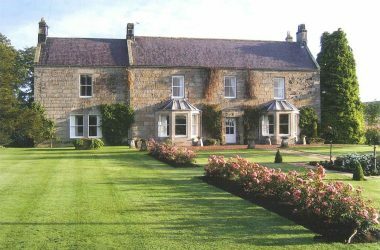 There is a ruined 15th century Pele tower opposite the farm house with fantastic views down the stunning Coquet Valley and over the Cheviot Hills, the view is breath taking, and the ambiance so relaxing and calm, you’ll return again and again, like many of our guests do. 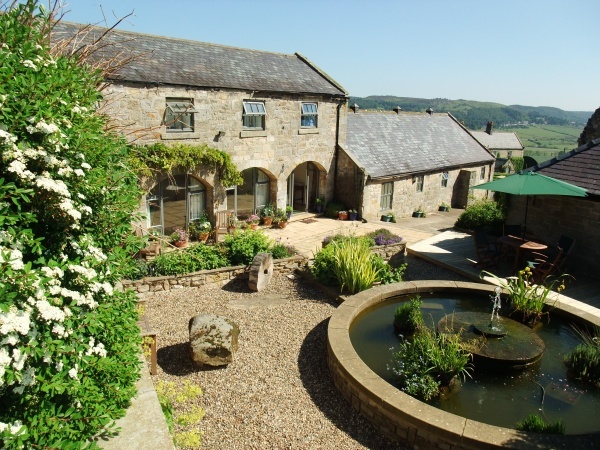 Tosson Tower Farm is a working sheep farm, run by father and son set within the Northumberland National Park. 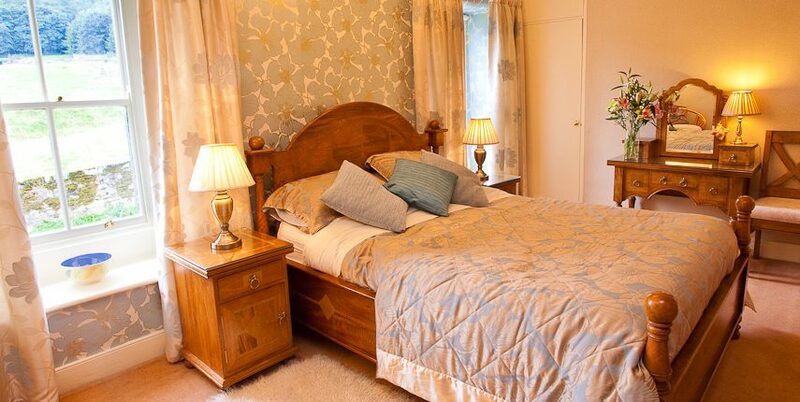 Our en suite bedrooms are traditional and elegant, furnished and decorated to the highest standards, combining antique with a modern twist. All our rooms have stunning views of the valley or our 15th Century Pele Tower and the forest beyond, where deer can often be seen dawn or dusk feeding. Your comfort is our pleasure, and with luxurious king size beds, goose down duvets, plump pillows, huge soft towels and bath robes we know you will be comfortable, as you are already guaranteed a good nights sleep, far away from the hustle and bustle of every day life. 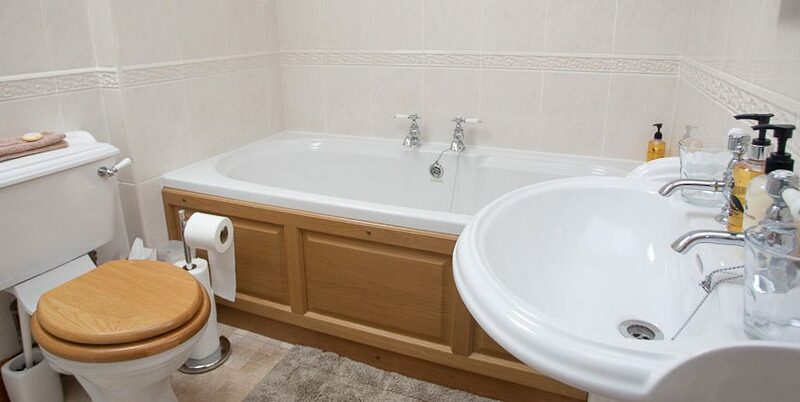 Plasma screen Televisions, whirlpool bath, double showers, hairdryers, self controlled heating and constant hot water, bath accessories, hospitality trays… and extra little touches like wine glasses, bottles openers and fresh milk in rooms. Breakfast is a lavish affair, served in our new, fabulous glass fronted garden room, where you will enjoy stunning views over the Coquet Valley and distant Cheviot Hills. We serve full English breakfasts, Craster kippers or something a little lighter, fresh fruits, cereals, juice and yoghurts. Using fresh local produce when ever possible – it’s your holiday, you decide!